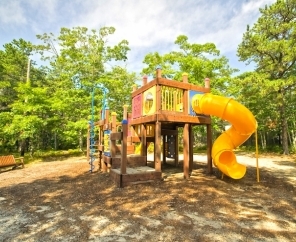 Old Chatham Road RV Resort features lush campsites situated on more than 50 wooded acres in the heart of Cape Cod. Approximately two miles from both the Atlantic Ocean and the Bay in the quaint town of South Dennis, this location is home to some of the most beautiful beaches around. 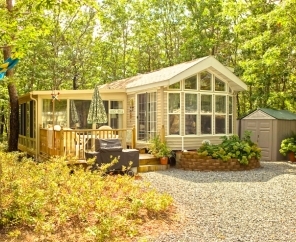 Old Chatham Road RV Resort is centered around leisure and lifestyle. We offer plenty of outdoor recreation for all of our guests. 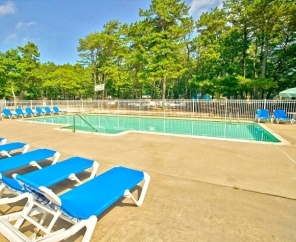 Among our most popular amenities are two beautiful swimming pools, volleyball courts, basketball courts and a commercial-sized barbecue grill when cooking for a crowd is in order. We're just fifteen minutes from picturesque Chatham, twenty minutes from Hyannis, and the Woods Hole Ferry is just an hour away, making this beautiful RV resort in Massachusetts the perfect home base for day trips to Martha's Vineyard. Old Chatham Road RV Resort is proud to be the destination for so many annual family camping trips. 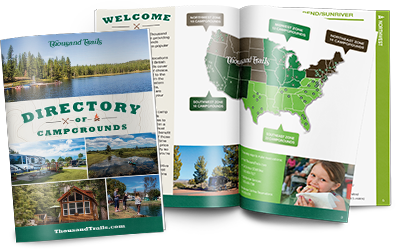 Many of our guests have made a trip to our campground a tradition for over 30 years. Enjoy the summer months relaxing and enjoying yourself in this beautiful and peaceful camp setting.